A Brief Introduction on Tannins in Wine? 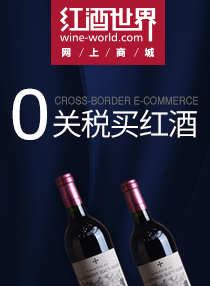 ABSTRACT： In tea and wine, tannins is a textural element that makes wine taste dry. 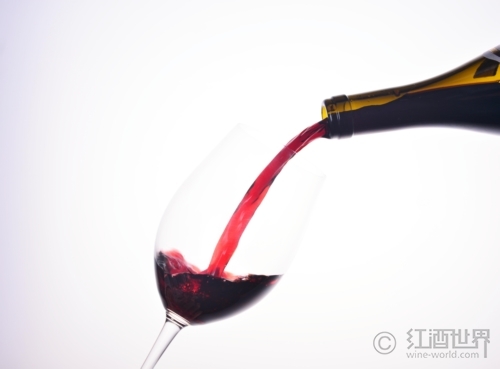 This article introduces what tannins is in wine.